(now Orlando Regional Medical Center) in 1949. 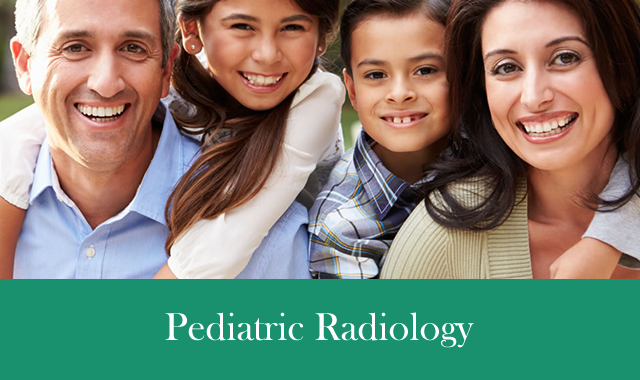 The premier Neuroradiology services in our community. Convenient office hours, we are open on Saturdays! 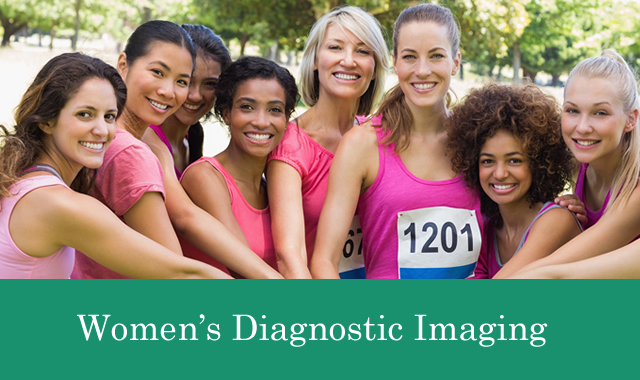 To optimize diagnostic imaging for compassionate patient care through integrity, professionalism, teamwork and financial responsibility. MCRG began serving the Central Florida Community as a solo practice at Orange Memorial Hospital (now Orlando Regional Medical Center) in 1949. 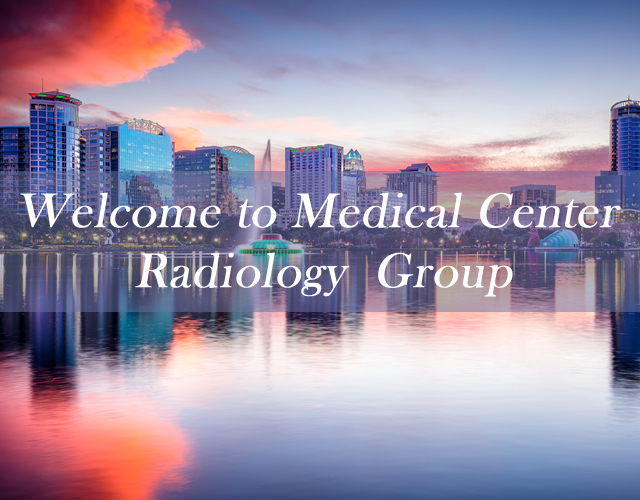 MCRG is the diagnostic radiology, interventional radiology and nuclear medicine hospital based group for Orlando Health includes: Orlando Regional Medical Center which is a Level I trauma center, Arnold Palmer Hospital for Children, Winnie Palmer Hospital for Women & Babies, UF Health Cancer Center Orlando, Dr. P. Phillips Hospital, South Seminole Hospital and South Lake Hospital. 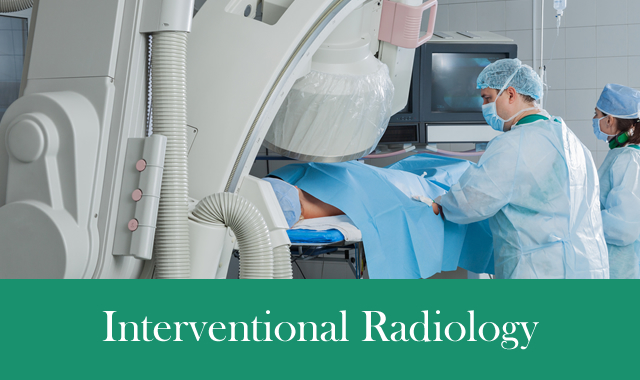 Additionally, MCRG proudly serves Health Central Hospital and St. Cloud Regional Medical Center.